We begin with gentle movement to unwind and prepare ourselves before we melt into our yoga nidra practice. 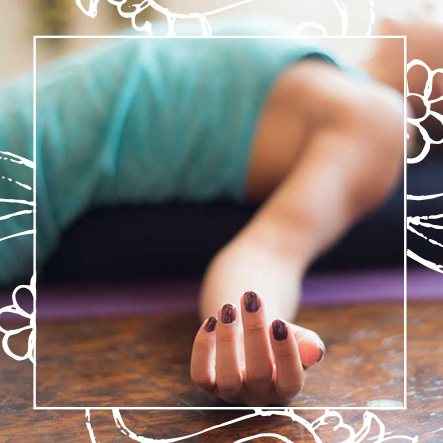 Yoga nidra – also called yogic sleep, or sleep with awareness – is an ancient practice that induces full-body relaxation and a deep meditative state of consciousness. Resting into an extended savasana and turning all senses inward, you are guided step by step into your journey. As you move into a meditative state, you gradually find yourself in a state of harmony and ultimate relaxation, in which your brainwaves slow down and a subtle bliss emerges. Experience the profound healing on all levels as we rest deeply into ourselves.